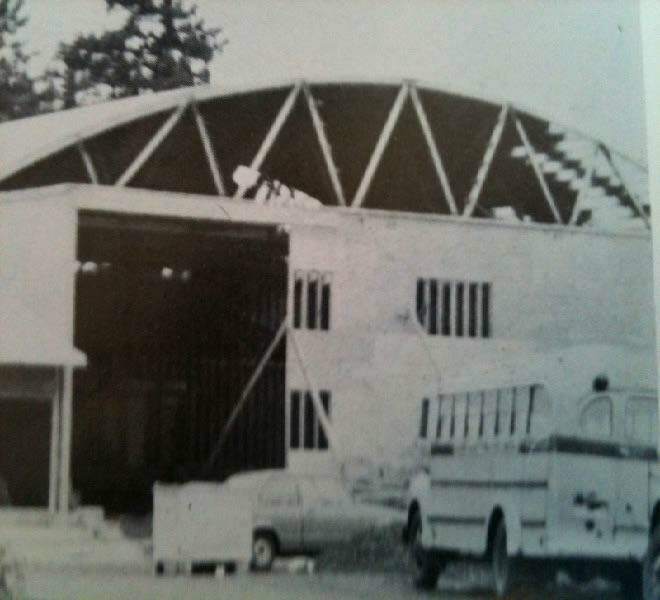 In January of 1973, North Clackamas Christian School (NCCS) was still a dream in the hearts of a few parents. They felt God directing them to establish a school where they could send their children; a school where teachers would reinforce the Christ-centered training provided in the home and the church. They also wanted a school with a strong academic program. Planning meetings began in February, 1973. Many other parents shared the same goals, although some doubted that they could accomplish the dream of truly launching a Christian school. 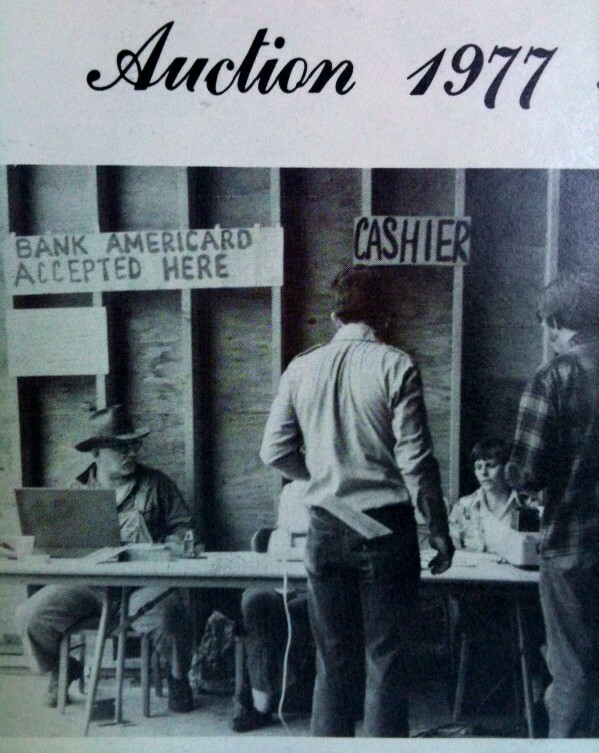 They chose to step out in faith and made plans to open in September, 1973, with grades K-12. NCCS became a non-denominational school where its staff members were to base all teaching on God’s Word, the Bible. It was to be a school staffed by dedicated Christians who would set forth the discipline needed for a sound educational program. It was to be a school in which the students, parent/guardians, faculty and staff would all invest their time, skills, and financial contributions. In June, 1973, land was purchased on top of the hill in Oregon City and ground was broken. Volunteer workers soon completed a six-room building which housed 93 students and six teachers that first year. Although it was a difficult beginning, with much learning and adjusting, the teachers and students of that first year remember it fondly. In 1995 the school board determined that NCCS needed to become accredited and began the accreditation process through the Association of Christian Schools International (ACSI). In 1997 NCCS also began the accreditation process with the Northwest Accreditation Commission. The NWAC is the secular accrediting body for schools in the Northwest region of the United States and its accreditation is recognized by schools, colleges, and universities throughout the nation. During the course of pursuing accreditation, ACSI and NWAC entered into a third-party accreditation agreement (basically a reciprocity agreement). Therefore, NCCS became fully accredited by both ACSI and NWAC. Accreditation allows the NCCS high school diploma to be recognized by colleges and universities as being equal to a high school diploma from any other accredited high school. In 2015, NCCS added an international component to our student community. With the addition of an international student coordinator, we have established partnerships with secondary schools in China, South Korea and Japan. This has resulted in a more diverse student population, which has greatly benefited our classrooms and student population as a whole. In 2016, NCCS signed reciprocal agreements with three ACSI schools in South Korea. NCCS was established to provide a biblically based education to assist parents in fulfilling their God-given responsibility to bring up their children in the discipline and instruction of the Lord. Therefore, we endeavor to guide our students into conformity with God’s Word. Each academic discipline and every activity of school life should bring honor and glory to God. Our desire is to direct the student toward a position of true knowledge, righteousness, and holiness in Christ by developing and relating the whole person to God academically, mentally, physically, socially, and spiritually. By teaching the essential doctrines of the Christian faith, we move toward the concept of 1 Timothy 1:5, which states: “The goal of our instruction is love from a pure heart and a good conscience and a sincere faith” (NASB). Preparing students for college or university is an overarching goal. Sports and fines arts at NCCS give students opportunities to experience additional learning outside the classroom. Fall, winter and spring sports give students ample opportunities to participate in athletics and learn valuable lessons in discipline, respect and teamwork. NCCS is a part of the 1A - Valley 10 league in the Oregon State Activities Association. Our music program includes choral opportunities from preschool through high school, as well as band from 6th grade up through high school. Music has had many opportunities to bless our community with its dynamic program. Our choral program has won the state championship at the 1A/2A level three of the last five years. NCCS also has a student led worship team for our 7th-12th Chapel. Our drama program allows 7th through 12th grade students the opportunity to express their theatrical talents in the annual spring play. Beginning in the 2018-2019 school year, an additional fall play will be added. Each of these programs, along with our Veteran’s day Chapel, Grandparent’s day, Family Fun nights, Scholastic Book Fairs, spring Auction, and community service projects, gives NCCS many opportunities to invite our local community to experience some of its unique character and quality as a private Christian School. Between 2012-2015, NCCS when through a difficult time of multiple changes at the administrative level. Our beloved principal, Julia Phipps, struggle with a recurrence of cancer and passed away in 2013. The position was passed on to the assistant principal for the remainder of 2013-2014 school year. In the summer of 2014 another full time administrator was hired, but was unexpectedly terminated by the board in March, just three months before the end of the school year. This left a significant vacuum in leadership. Staff and student morale was low and parents were concerned about the stability of the school. Through prayer and strong faith, things began to change for the better in early April of 2015 when a retired public school administrator, Tim Tutty, stepped forward after hearing a call from God. From that time through the present, Mr. Tutty has committed himself to providing consistent, strong and stable leadership, while helping the school to heal and move forward in its mission to provide a strong biblically-based education for its students. Since the fall of 2015, NCCS has gone through several significant changes. Plans were immediately begun to construct a new library media center, which is due for completion in the summer of 2018. The junior high and high school program has been improved dramatically, with several new highly qualified instructors in science, math, English and Social Studies. AP classes were added, along with a partnership with Grand Canyon University to provide various dual credit programs for advanced academic opportunities. A partnership was also formed with the local public school district to enable some of our struggling students to be evaluated for special services. Most recently, there has been a major initiative underway to address those students who struggle with dyslexia. This has involved additional trainings for staff, the inclusion of special tutors and the forming of a support group for parents. Beginning in the fall of 2015, our school moved to implement a regular adoption cycle for curriculum and textbooks. This has included a strong collaborative effort with staff and parents in the selection of new curriculum materials in social science and language arts, and will continue through math, science, and several electives in the years to come. Since its beginning 45 years ago, NCCS has continued to strive for excellence. Our school mission statement clearly articulates this goal: “North Clackamas Christian School partners with Christian parents in providing our students with a biblically based education that pursues excellence in spiritual, academic, artistic, and athletic programs, training them to serve Christ daily.” Over the years, NCCS has sustained the mission of our founding fathers, who physically framed the buildings and the concept of academic excellence embedded in biblical truth. As we move forward in the 21st century, our school focus continues to provide a quality education which prepares students for the plans God has for them. Our graduates are well prepared to meet the demands of collegiate study, the mission field, the military or any career field of their choosing. Our core philosophy of establishing academic rigor, while providing support through a strong network of relationships with parents, church and community, is instrumental in shaping of the hearts and minds of our students in the righteousness of Christ. NCCS continues to be a beacon on the hill for Christ within the local community and surrounding Clackamas County.